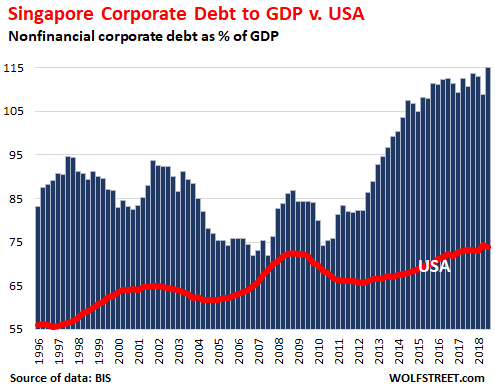 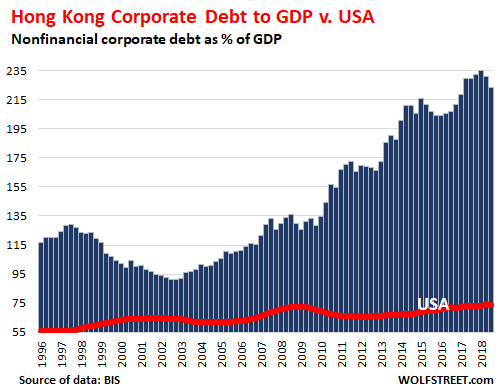 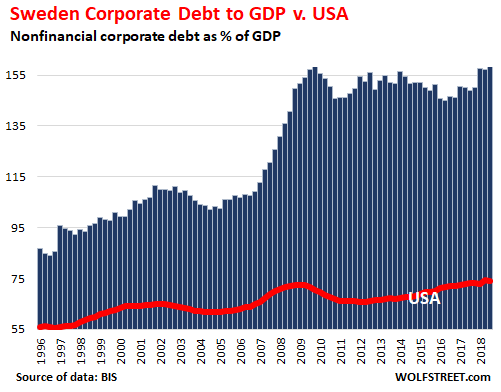 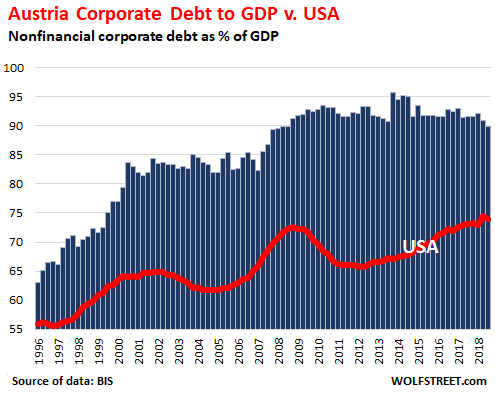 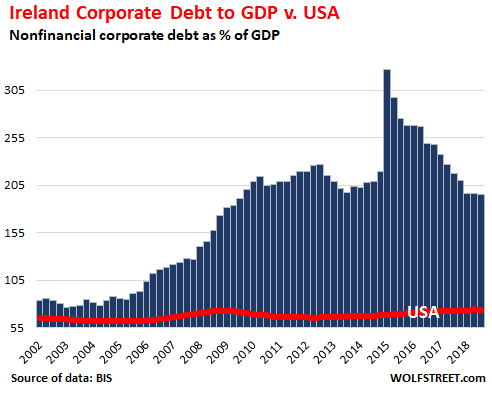 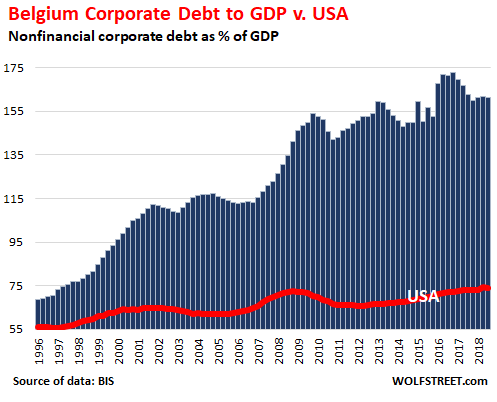 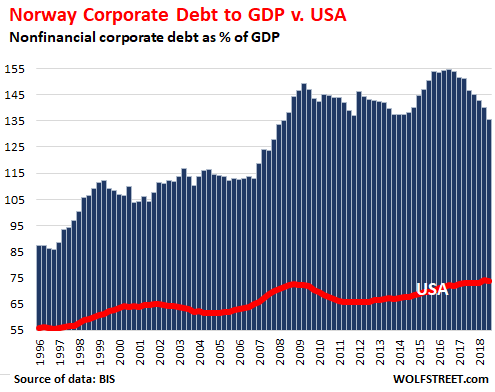 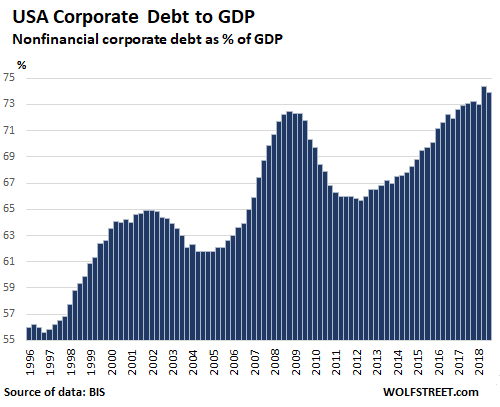 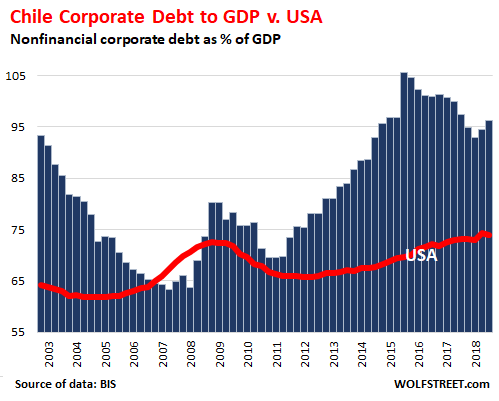 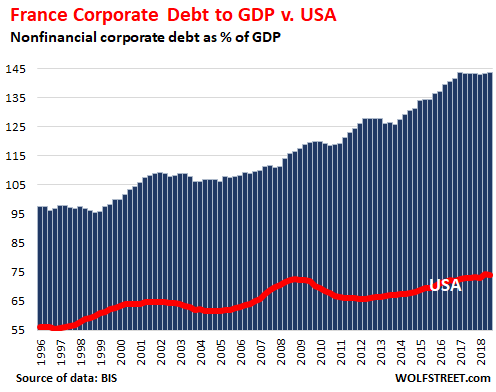 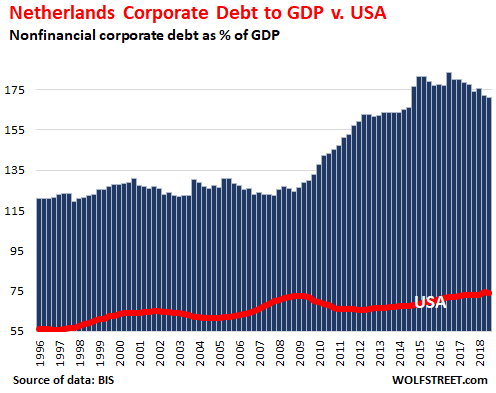 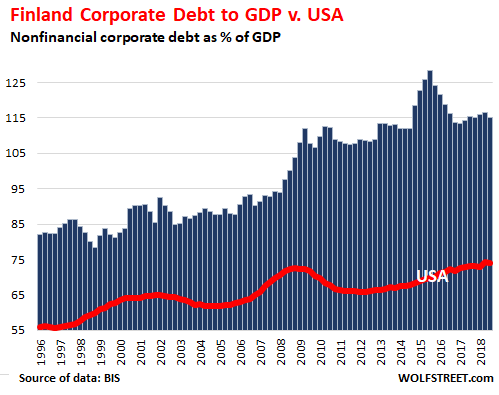 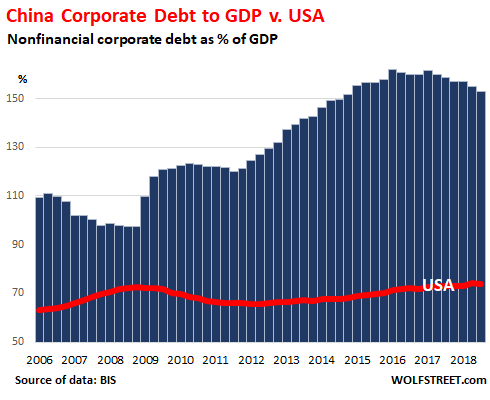 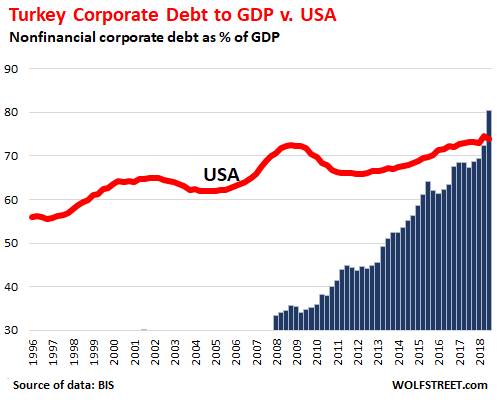 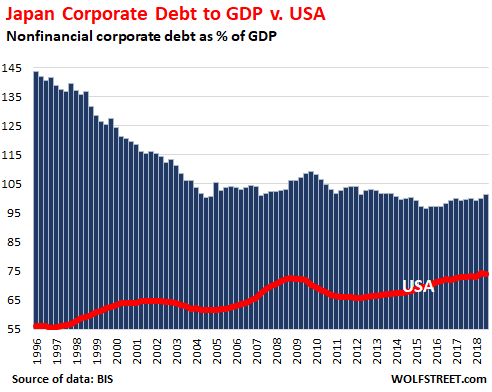 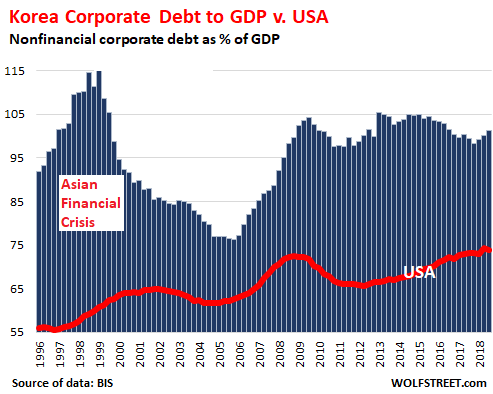 This is where China’s corporate debt like to hang out. 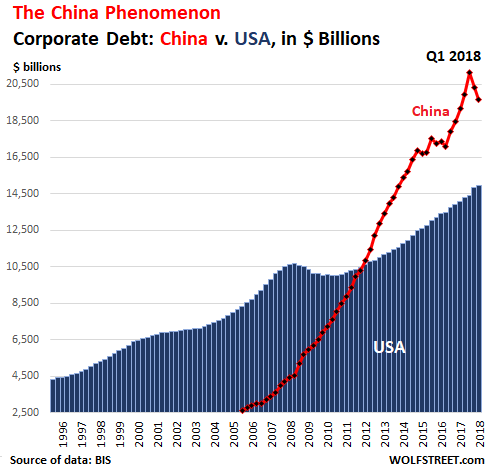 And much of it should be added to China’s tally. 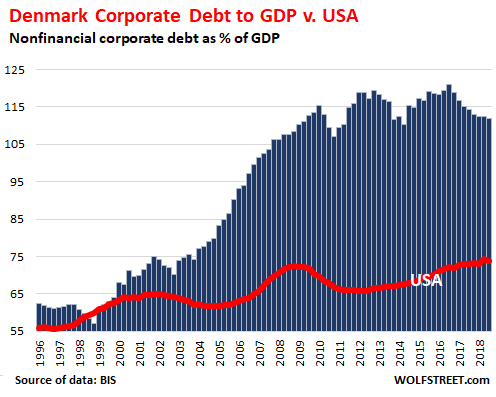 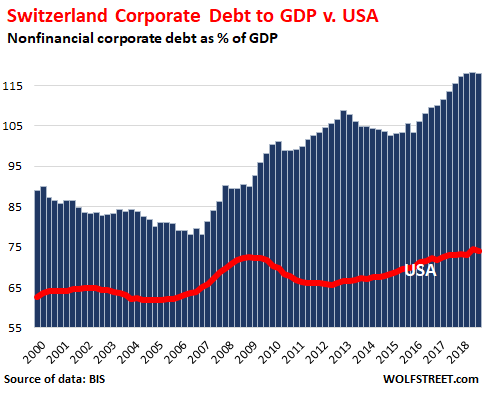 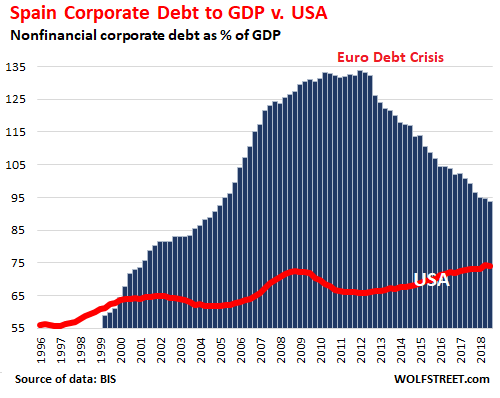 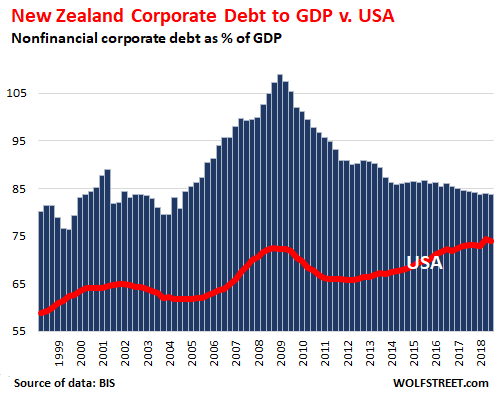 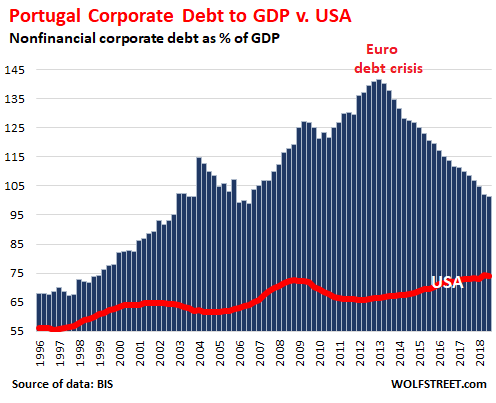 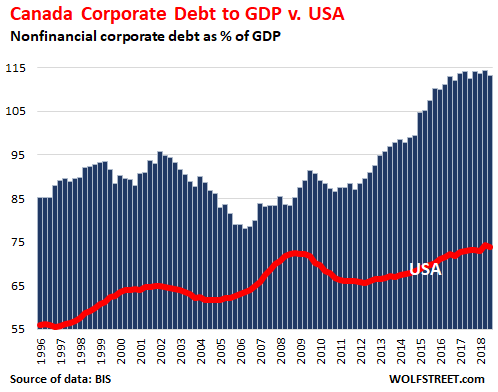 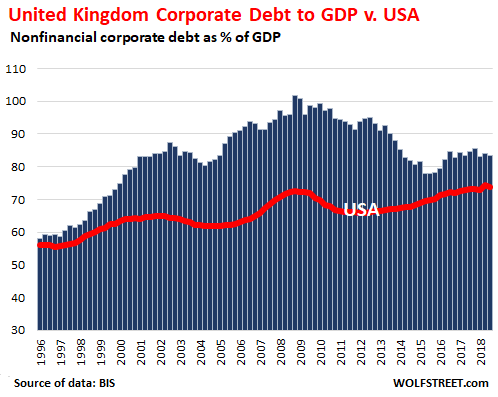 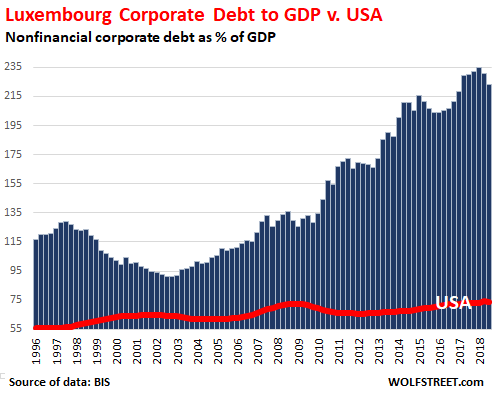 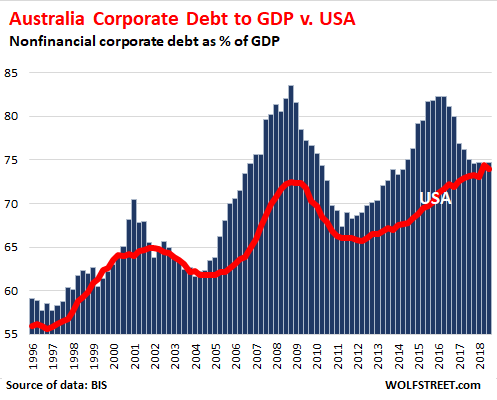 Dear reader, this concludes another chapter in the amazing global debt saga.